I don't know what it is, maybe I have a photographer's horse shoe..maybe my images speak to the "right" couples but whatever it is I seem to be commissioned by very discerning couples that not only completely trust me but are very keen in seeing what I can create for them. They don't desire copy and paste wedding photography, they do not send me Pinterest links or Instagram images...they want me to do my thing and to be me. It's usually mid day that I feel this encouragement. I have began my day with their preps, we've had some laughs, I've put my foot in my mouth (thankfully they understand my twisted wedding sense of humour) then they notice my silence, a quiet George , a focus, the passion I tap into. After all, it will only a couple weeks before I will be having a coffee (maybe scotch) at their home sharing the captures, the moments. 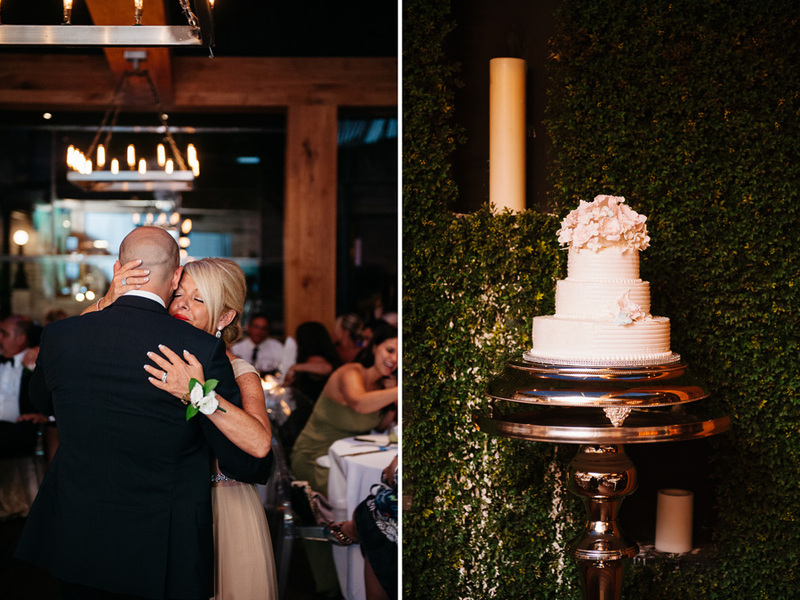 You cannot get a more urban Montreal wedding than what you will see below. 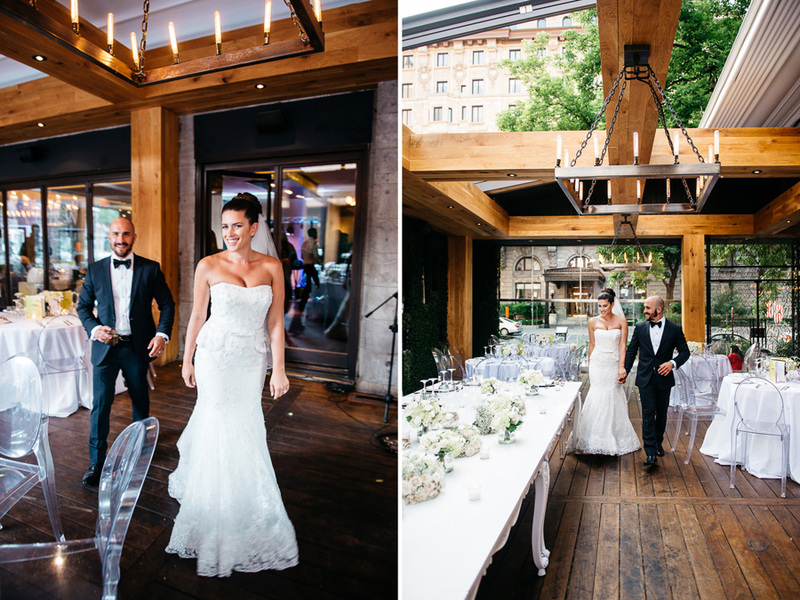 Married at St. George's Church, then McGill University area for the couple captures, ending on Ristorante Beatrice on Montreal's Sherbrooke Street. 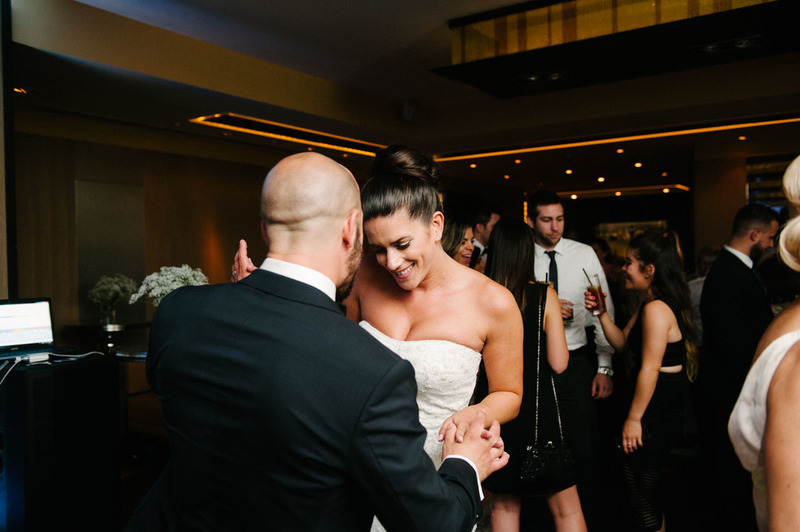 Tania Tassone from Blanc Events and her team, as usual kept it elegant and spot on with what the couple requested. The whole staff at Ristorante Beatrice were beyond courteous and managed to take care of the guests and myself in the professional manner that they are known for.